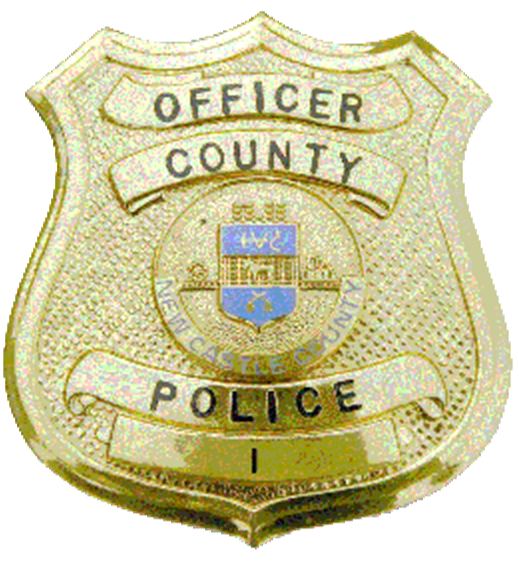 (Wilmington, DE 19809) On Wednesday (February 6), officers from the New Castle County Division of Police were dispatched to the 400 block of Lynn Drive, in the community of Stonehaven in reference to a package theft. During an investigation into the theft, the officers were able to locate surveillance footage of the suspect walking up to the house. He has been seen in the area of Philadelphia Pike. If you can identify this suspect or have any information regarding this investigation, please contact Off Corey Belk at (302)395-8110 or corey.belk@newcastlede.gov or by calling the New Castle County Police non-emergency number at 302-573-2800.